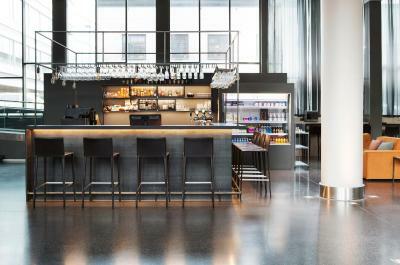 Lock in a great price for Comfort Hotel Union Brygge - rated 8.4 by recent guests. Clean. Simple. Well decorated. Happy and helpful crew. The website seems to advertise the hotel as a bit better than it actually is. It has amazing ideas like recycling the clothes and only having the room cleaned when needed (and on the off days the money is donated to Unicef) however the level of comfort and cleanliness was a bit lower than expected. Staff was generally friendly (except when we checked in at night after our journey was delayed, we were barely greeted by the reception, it was not very welcoming); in particular the cleaning staff (super nice and helpful), breakfast selection was fine but a bit basic. 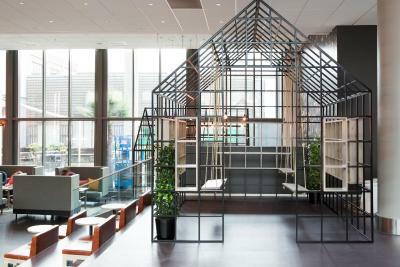 It felt like a hipster budget hotel. Staff I dealt with were great and spoke good English. It’s a nice hotel stay. Just one not so friendly receptionist. The rest are good. Reception was positif, enthusiastic. Restaurants at walking distance. 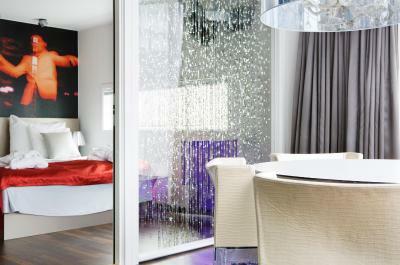 Rooms are relaxing, comfortalble. 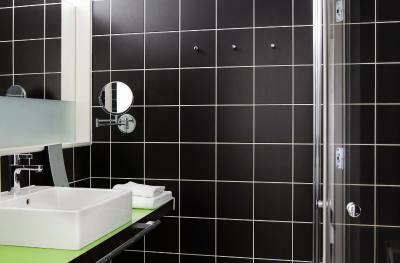 This modern hotel is found in central Drammen, next to Union Scene Cultural Centre. 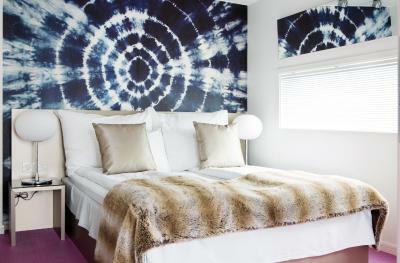 Guests can enjoy free WiFi internet and a complimentary organic breakfast. 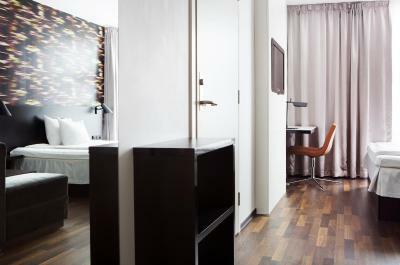 Each stylish guest room at Comfort Hotel Union Brygge includes a small seating area and a flat-screen TV for your pleasure. 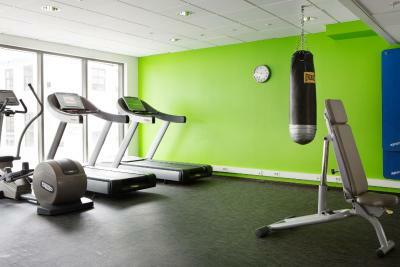 Stay active in the fully modern exercise room. 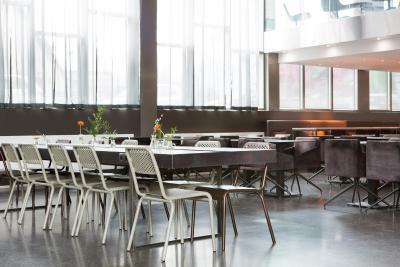 Take time out for a coffee at Union Brygge's café. 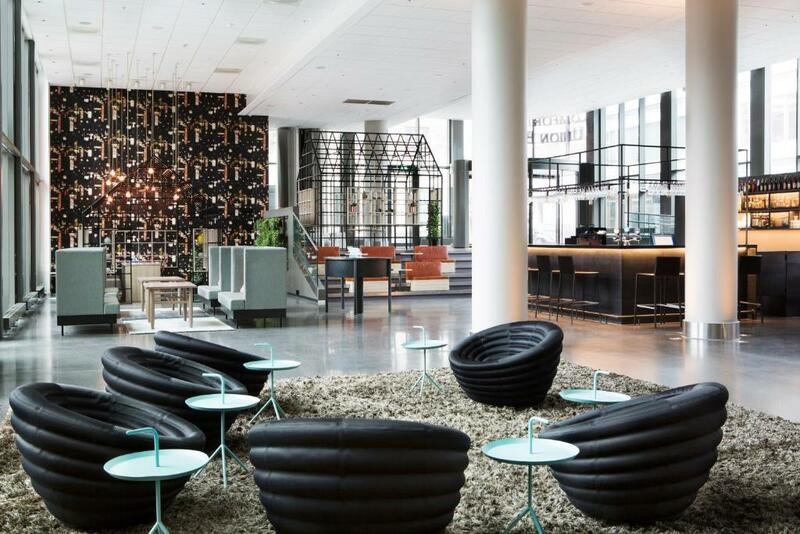 Just 5 minutes' walk from Comfort Hotel Union Brygge is the terminal for the Oslo Airport Express Train. 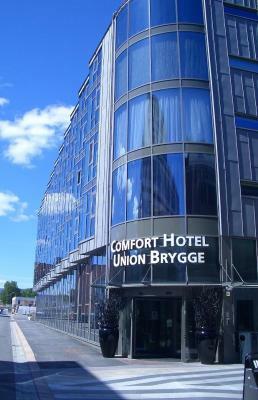 Comfort Hotel Union Brygge has been welcoming Booking.com guests since 14 Oct 2009. When would you like to stay at Comfort Hotel Union Brygge? 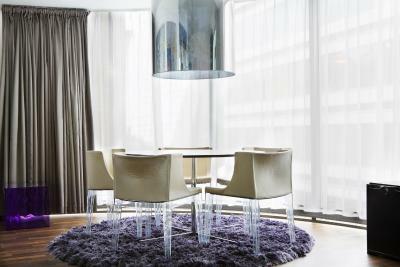 This air-conditioned room features a seating area, desk and flat-screen TV. 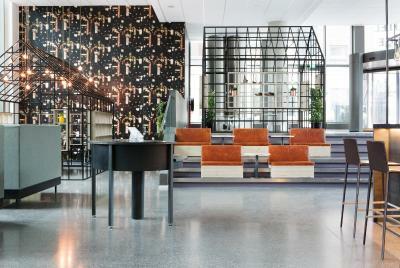 Public parking is possible at a location nearby (reservation is not possible) and costs NOK 240 per day. This air-conditioned room features a seating area and flat-screen TV. It is possible to have interconnected rooms. 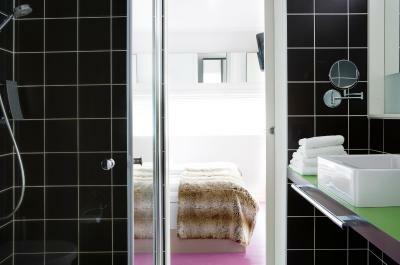 Air-conditioned rooms featuring a seating area and a flat-screen TV. This family room consists of 2 double rooms located next to each other. Please note that they are not connected by a door. 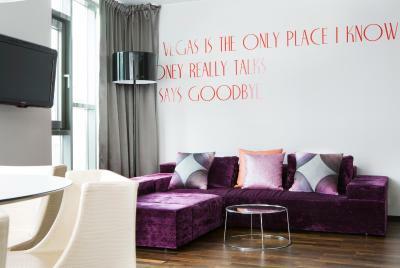 House rules Comfort Hotel Union Brygge takes special requests - add in the next step! Daily cleaning is included, however guests need to notify the reception the day before by 23:00 if they would like their room to be cleaned. 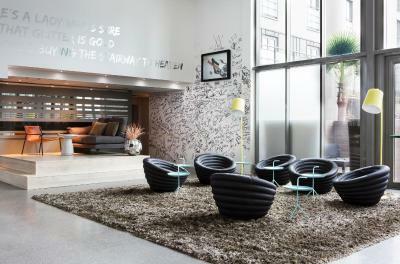 Great location, very good breakfast for a 3 star hotel, cosy lobby with alternative design-overall great experince and value for money. I loved staying in the hotel. I might book again soon. I highly recommend this hotel. Car park place little to far away,and could be cleaner. The matress should be better. The breakfast was a little disappointment. Central location. Clean, good buffet breakfast. Good value for money. Nice breakfast. Self check in / out facilities, lack of explanation and guidance, all very confusing overall. Parking not provided, had to park in the municipality car park, very expensive for night stay only (still paying for 24 h). 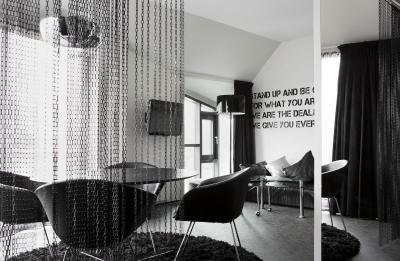 Rooms were nice, the breakfast was ok.
Mismatch in how the hotel is advertised and what it actually offers. Level of comfort was not as high as expected. Photos were nicer on the website than in real life.